OOOW! This is one good looking couple and I have way more favorites from this session but I’ll share those with you in a few days. 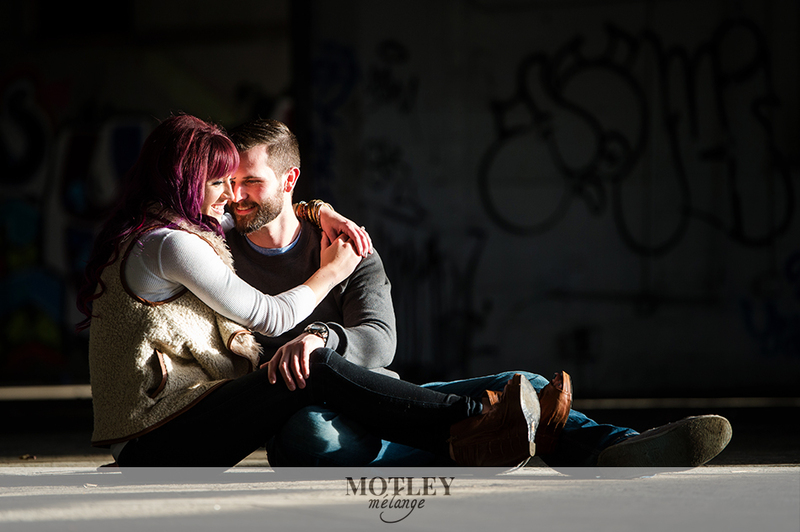 <3 Here are a few of the biggest reasons why I love being an engagement photographer in this great industrial and beautiful city of Houston!